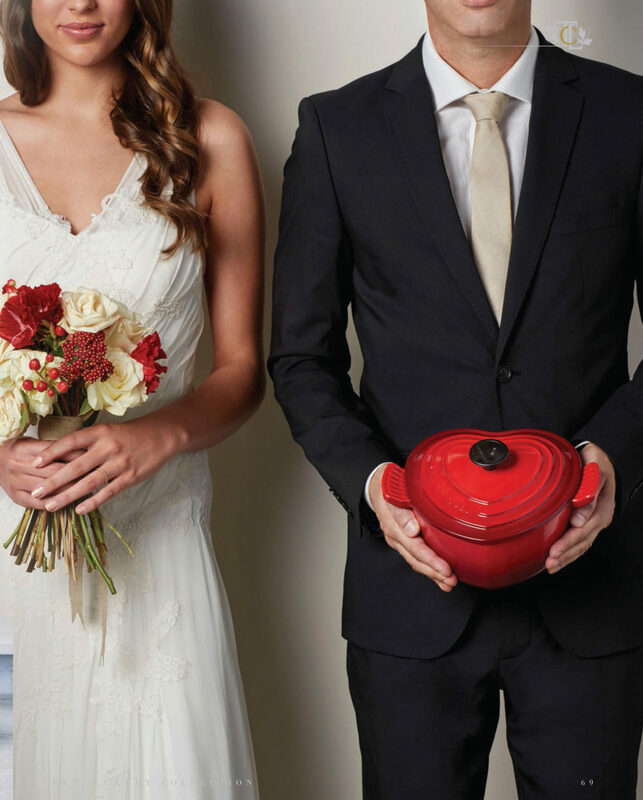 The French carry a heart-warming tradition, where a mother hands over her used Le Creuset pot to her daughter; extending a part of her and her unconditional affection on her marriage – the most important occasion in a woman’s life. A Le Creuset pot that passes the test of time is the most significant way of telling her child that she will be with her always. Isn’t that something every mother in India would envisage doing? And what could do this better than a cookware set from the world’s most loved cookware brand.